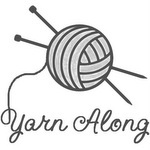 On Ravelry, I belong to a group called "Free Pattern Testers" and recently went to their message board. 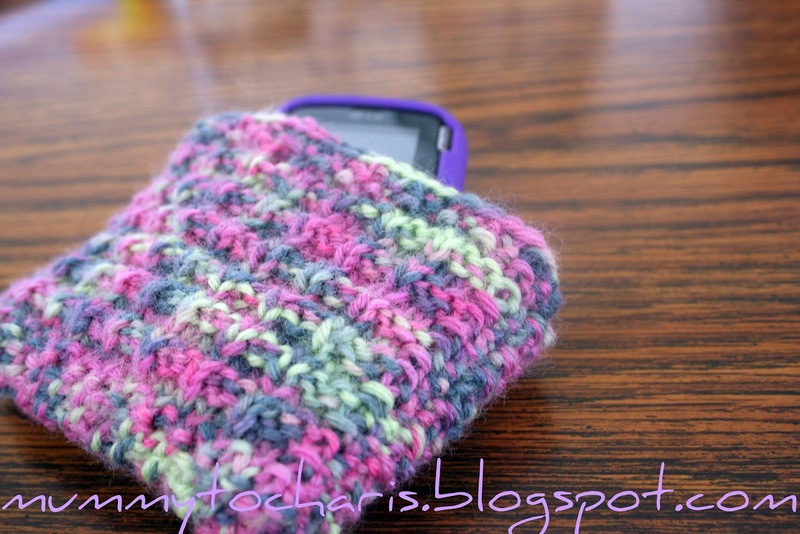 Another knitter was looking for pattern testers for a mobile phone cover. I volunteered and was accepted. It had to be finished by April 5th, which was no problem. 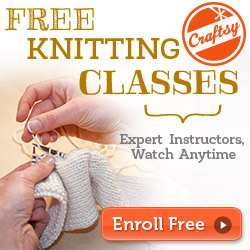 It's a very quick and easy knit-perfect for a beginner. The pattern is not available to buy yet, but when it is, I'll let you know. I will not be using it as a cell phone cover. 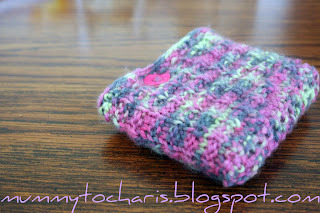 Instead, I will probably knit an i-cord, make a small wristlet, and give it as a birthday gift to one of Charis's friends.